Meet your friendly & helpful agency team at Ashleigh Stone. Ashleigh StoneFamily-run & independent agents with a focus on complete customer service & satisfaction. Selling or renting your property is always a big deal but it really doesn’t have to be complicated or stressful – that’s why it’s essential to find the right agent for you. 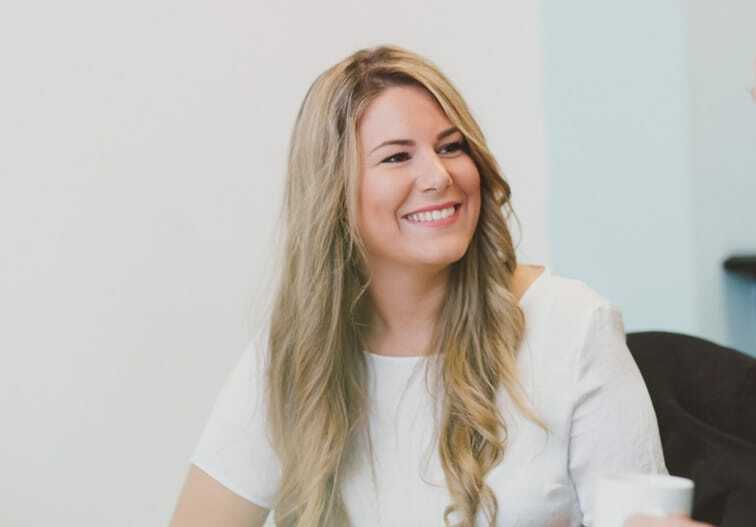 At Ashleigh Stone, we believe it’s our job to help and support you through the whole process and be there whenever you have a question or need some advice. It’s as simple as that. 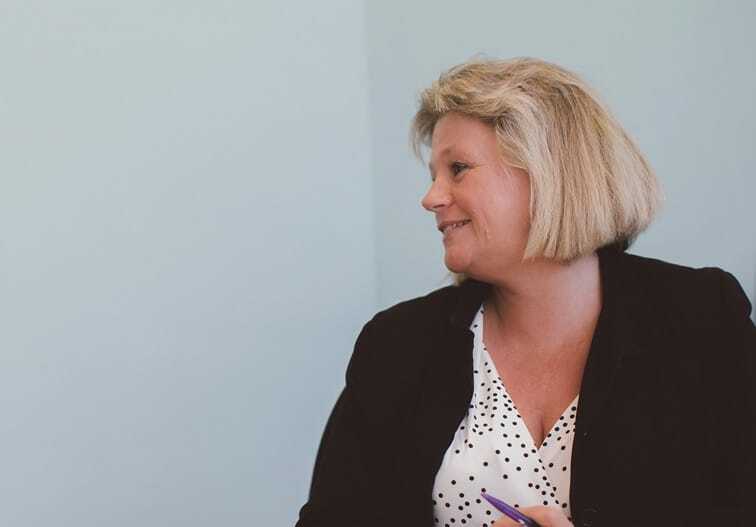 Being a local, family-run and independent agency, we think we’re much better suited to giving you the friendly and approachable customer service you deserve – it’s easy to become invisible at the bigger, chain agencies. 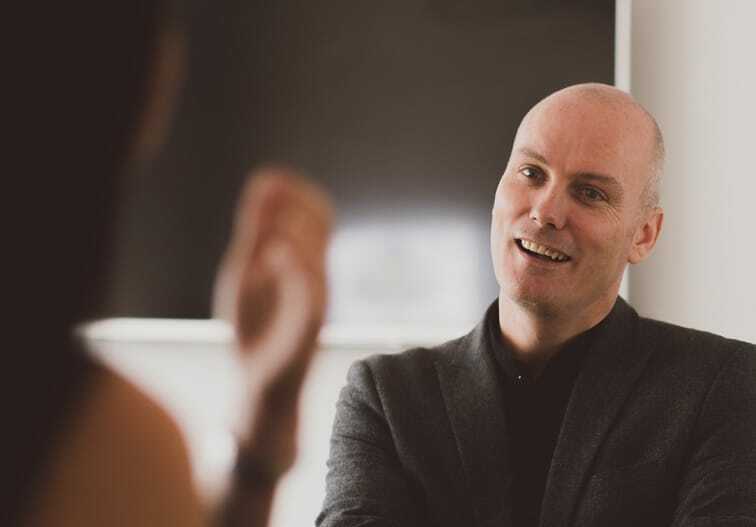 Our vision is to offer a much more personal and tailored service than you would typically expect from larger agents, whilst upholding the highest levels of professionalism and expertise. We are wholeheartedly committed to retaining a close-knit and friendly team at Ashleigh Stone. Jo and I truly believe that by doing this we can provide a better, more rewarding service for all of our customers. It means that you’ll soon get to know everybody here who’ll be looking after your property. You’ll hear a familiar, welcoming voice every time you pick up the phone to speak to us and can be sure that you’ll always have our full attention. Our size also means that we are uniquely proactive, responsive, reliable and flexible whenever you need us. That’s just brilliant at any stage of your sale or letting and can give you the much needed peace of mind that everything will be taken care of for you. We wish you every success with your sale. Dave, Jo & the team. Drop by our Broadway office, just a couple of doors up from Stop the World, or call us anytime for a chat on 01702 480 666. We are wholeheartedly committed to retaining a very close-knit and friendly team at Ashleigh Stone – providing a better, more rewarding & successful property service for all of our customers. These are the friendly faces who’ll always be there to help and assist you throughout your property sale or let. We are all happily obsessed with providing exceptional customer service and pride ourselves on the excellent relationships we build with our customers. Co-owner Jo, has over 20 years experience and knows the industry inside out. Jo had the initial idea to set up the agency believing that, with Dave, there was a better way. A simple idea, Jo just wanted to offer customers a truly friendly & helpful agency where people felt they could pop in for a coffee and a chat. Of course, her professional credentials are second to none but when that’s added to a genuine dedication to customer service and an eagerness to succeed for every client you know you’re in a very safe pair of hands. Dave has been working in local property for over 25 years. He and Jo are renowned in Leigh for always being helpful & approachable and willingly sharing their time & expertise with local people popping into the Broadway office. Even when they’re not customers. 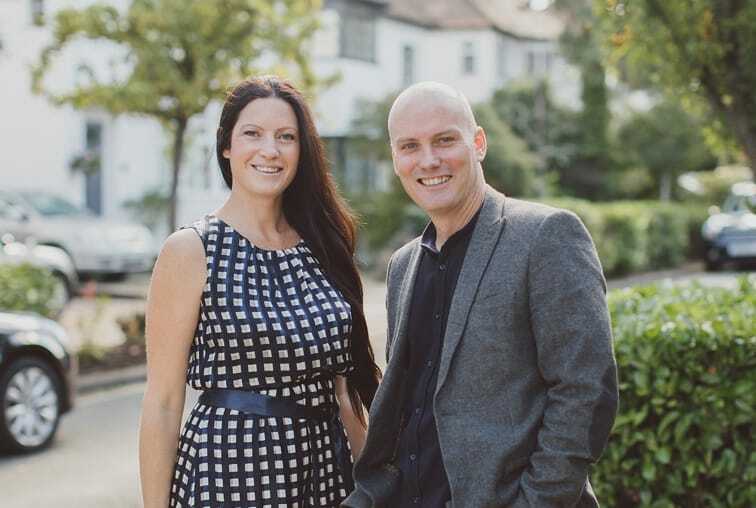 Dave & Jo set out with the idea to do things a bit differently — to be an estate agency that people would happily recommend to friends & family and provide the sort of service that people will want to use again and again. 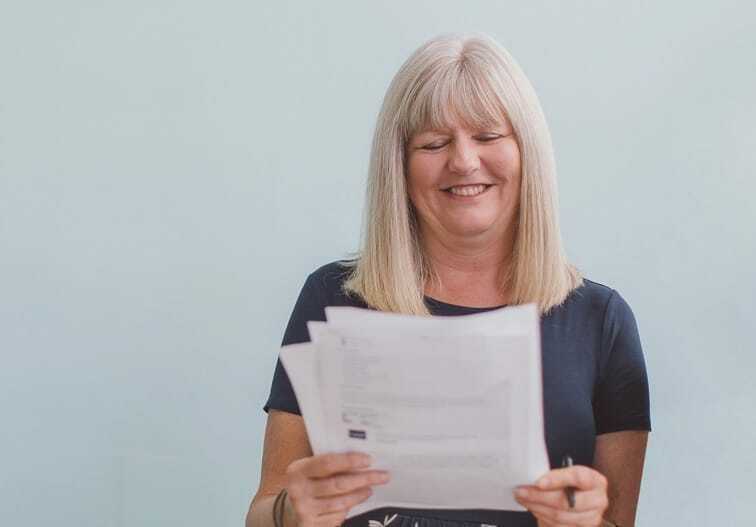 Lynda had a substantial background in sales before she joined the team at Ashleigh Stone where she has become absolutely indispensible for the team and our customers. Lynda has an amazing warmth & empathy and loves to get to know the people that come in and help them get the house of their dreams. A true people person, she is loved by staff and customers alike. 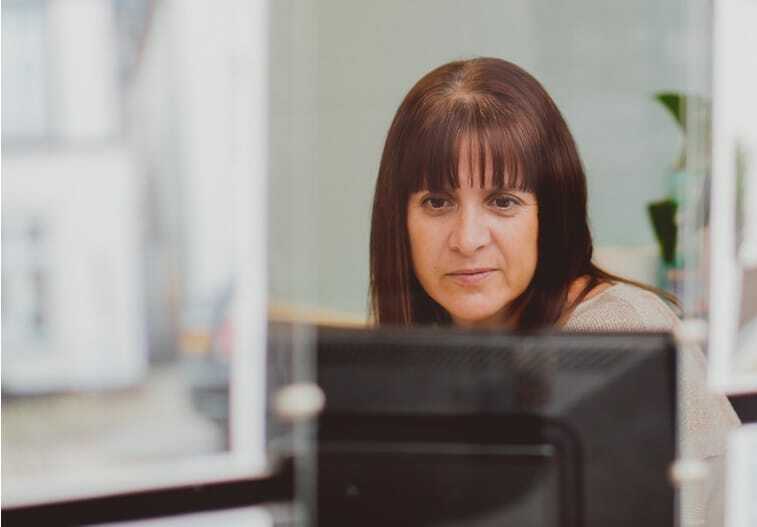 Our main salesperson, Lynda will be the one calling, emailing or texting you about new properties and helping you whenever she can with any part of your sale or letting. Ashton is our dedicated sales manager at Ashleigh Stone. She’s super friendly and approachable as well as being thoroughly brilliant at selling houses. She’ll most likely be the person who’ll be coming out to visit you when you call. 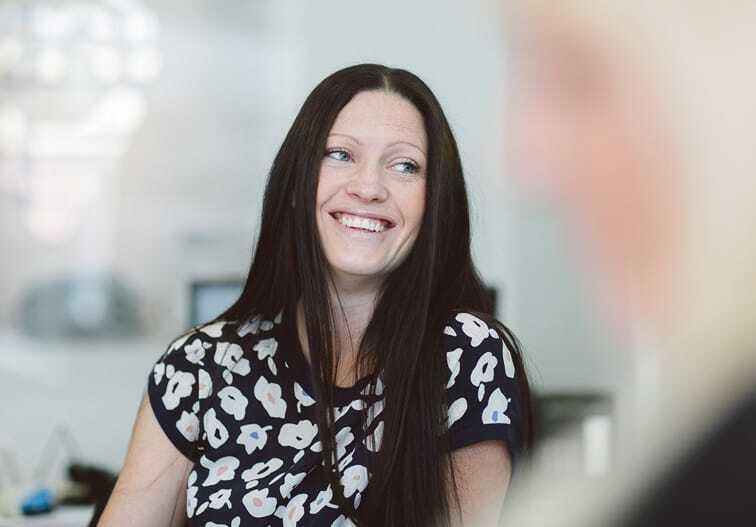 Ashton is a true property professional and can help you with all aspects of your sale – valuations, viewings and negotiations but she’s not your ‘typical’ estate agent. Never brash or pushy, Ashton only wants to help people achieve a successful outcome with their sale. Customers love her because of her real warmth and her genuine desire to help. Michelle heads up the Lettings side of things here at Ashleigh Stone. Having over 20 years experience, she positively excels in her main role keeping on top of our rental department. Don’t fear though – she will still step in to help you with your sale whenever she can. Michelle’s market knowledge & practical abilities really know no bounds. Our administrator Deb is a bit of a wonder woman. Sometimes we wonder how we’d ever get by without her. Deb has been with Ashleigh Stone since our very beginnings in 2006. 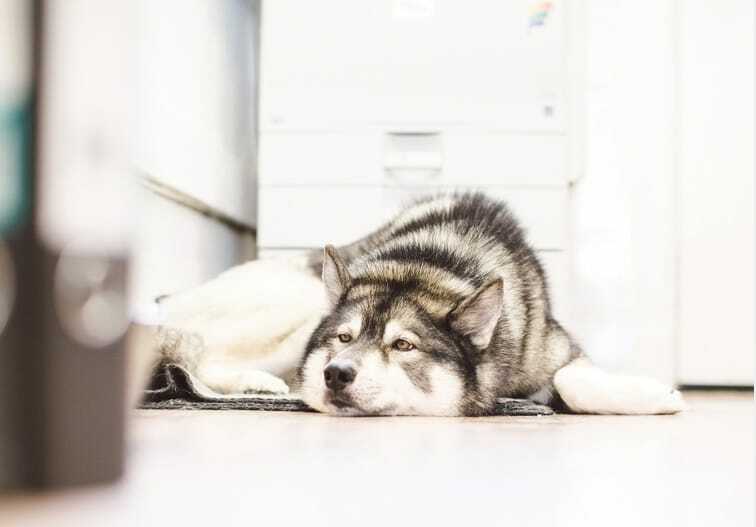 She is really the backbone of the office — looking after all of our important correspondence & paperwork in the office and making sure the whole team is happy and things are running as smoothly and efficiently as possible. We mustn’t forget our beloved friend & office mascot Harvey. He doesn’t do so much around the office these days but he’s always happy to lend a paw (if he’s not dozing in the sunshine that is). Drop by our Broadway office or call us for a chat on 01702 480 666.